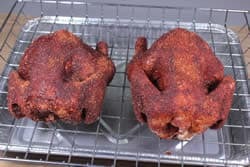 Smoked cornish hens are not only perfectly sized so that each person gets their own “little chicken” but they are easy to smoke in just a few hours and they are amazingly delicious, tender and juicy when you follow my simple instructions. As you can see from the picture above, my rub adds a beautiful and delicious crust of flavor to the outside of the chicken. Combine this with an hour or two of brining and you won't believe that chicken can taste this good. Make a typical brine and, of course, you can add anything you like to it so feel free to “color outside of the lines” here. 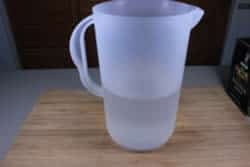 Fill a gallon pitcher with cold water. Add the salt and stir until it is dissolved. Add the brown sugar and once again stir until the sugar is dissolved into the water. 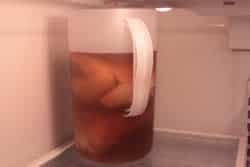 If you want to add herbs you will probably want to heat a pint of the water from the pitcher, add the herbs, let them simmer for a few minutes to extract the flavor then, let the water cool completely before adding it back into the brine solution. Place the brine in the fridge to cool before adding the chickens. 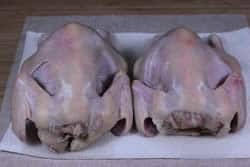 If the birds are frozen as they usually are, take them out of the freezer and put them in the fridge a couple of days before you plan to cook them. I used a 1-gallon pitcher but only made 1/2 gallon of brine so I simply dropped them down into the brining container. If you have more of the cornish hens, you will need to make more brine and use a larger container for the brining. 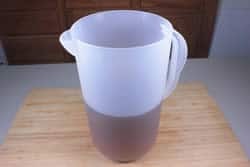 A food grade bucket, container or even large zip top bags will work. Place the birds in the container and pour enough brine over them to cover. Place the container in the fridge for the entire time they are brining. 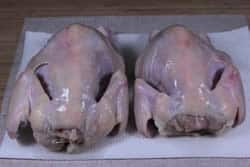 When the little chickens are finished brining (about 1.5 – 2 hours is usually plenty of time), remove them from the brine solution and rinse them really well under cold water. Pat them dry with a paper towel.. In order to help the skin to end up more crispy, consider drying the skin before adding the rub. 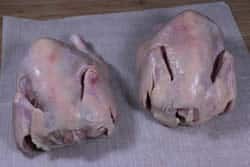 To dry the skin, place the hens into the fridge on a couple of folded paper towels for about 2 hours. 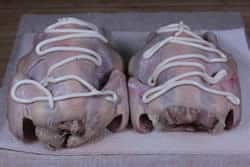 Dryer skin will end up with more “bite thru” and won't have that chewy texture that is typical for smoked chicken. Mayonnaise is basically oil and egg and it is an excellent base for applying rub on poultry. Apply the mayo generously to the outside of the chicken. 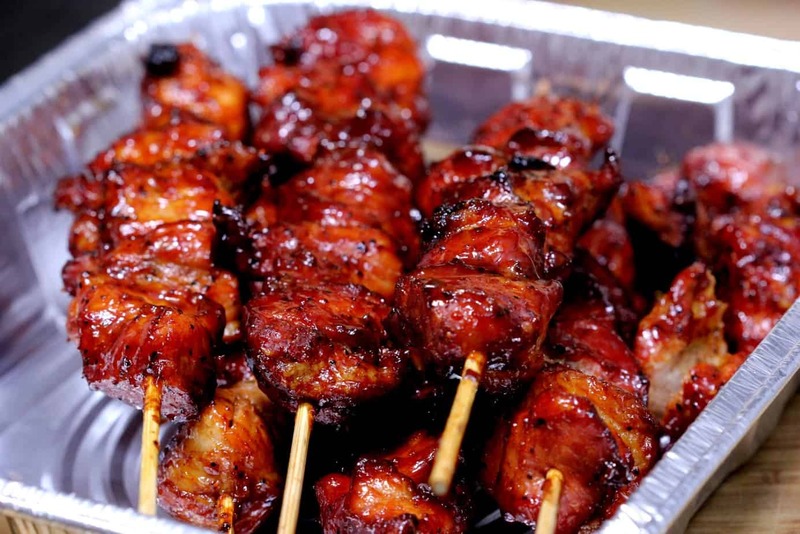 Sprinkle rub (purchase recipes here) onto the chicken top, bottom, sides and anywhere else you can get it. 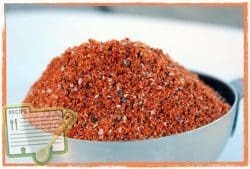 If you are using my own rub recipe, you can be very generous with it due to the low salt. 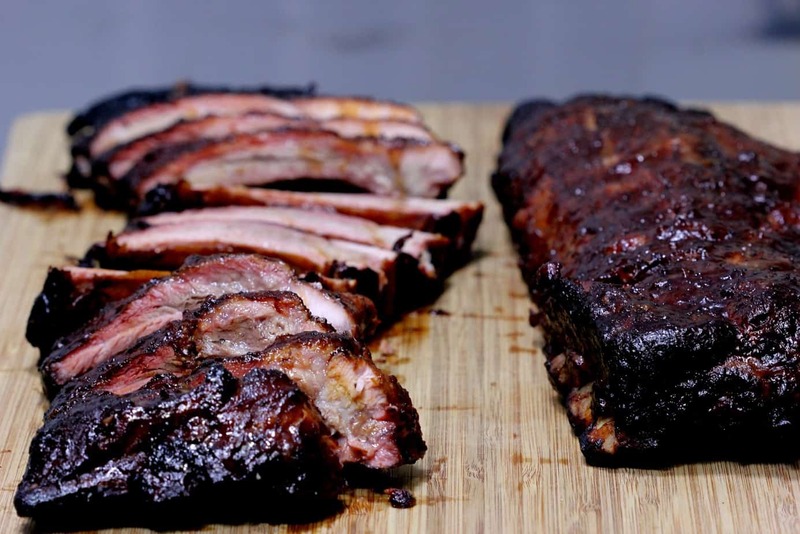 Remember that this is a finger food and lots of my rub is a good thing.. while you are eating the chicken the delicious rub transfers from your fingers to the pieces of meat to your lips and the world is a happy place! As always, I used my trusty Bradley racks to carry the cornish hens out to the smoker. The whole rack is laid on the smoker grate and this makes it easy to carry them back into the house once the meat is done cooking. 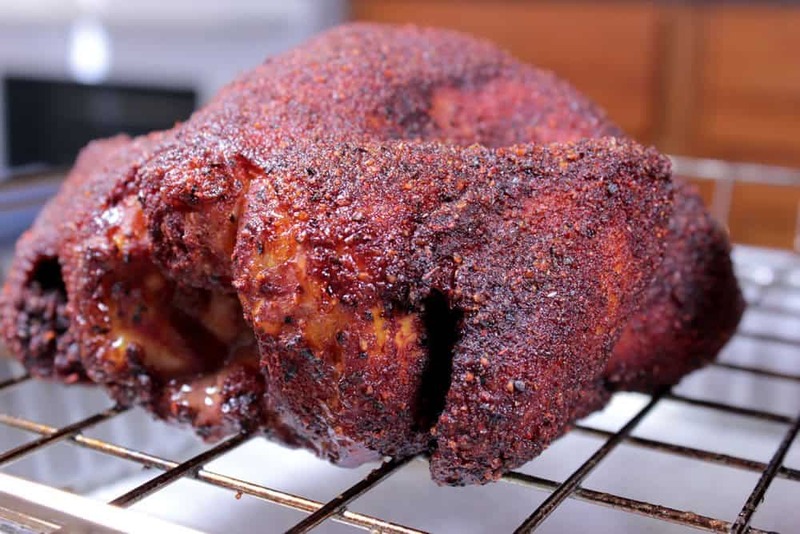 Set up your smoker for cooking with indirect heat at about 260°F if possible. The slightly higher temperature will get them done faster, helps to crisp the skin and still gives them about 90 minutes of smoke time. 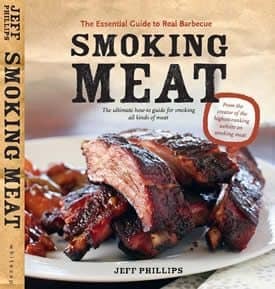 If your smoker will not go above 225-230°F, that's not a problem, just plan on about 2 hours of cook time. Place the cornish hens on the smoker grate breast side down. 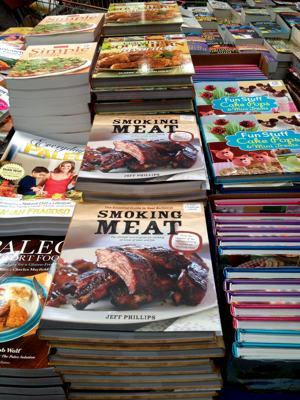 Keep the smoke going with pecan or your favorite smoking wood for at least an hour. It is vital to monitor and check the temperature of the chicken. 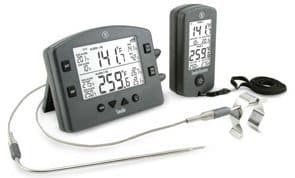 Every outdoor cook or chef should have a good digital meat thermometer. There are lots of good ones on the market and the ones I use right now are the Maverick ET-733 and the Thermapen for a quick and final check of all meat once it's done. 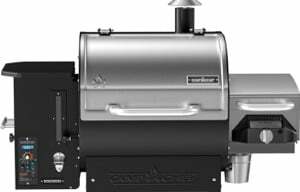 The Maverick ET-733 is wireless in that it checks the temperature of the meat and the smoker and sends the signal wirelessly to a monitor which you carry with you into the house or in your pocket wherever you are within about 300 feet of the smoker. 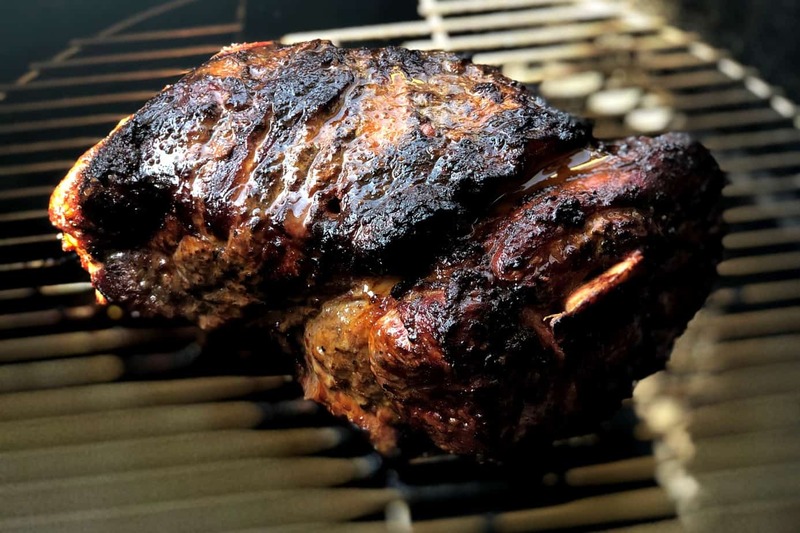 The Thermapen is a great tool to carry with you anytime you are cooking as it allows you to do a final check of all meat in the smoker. 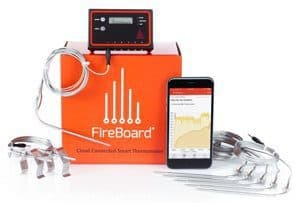 With readings in around 2 seconds you can quickly and easily check everything to make sure it is safely and properly done. The hens are done when they reach 165°F in the thickest part of the breast and thigh. Serve the chickens by placing one on each plate with sides. 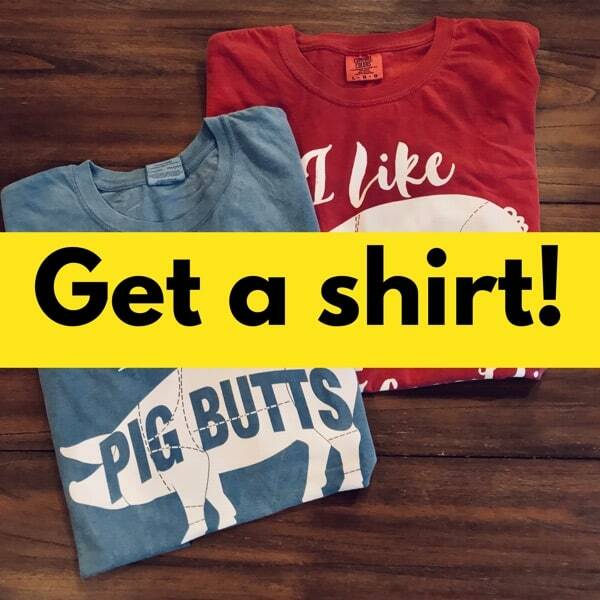 Be sure to make a few extra for those who are extra hungry. Add 1 cup of brown sugar and stir until sugar is dissolved. Set up smoker for cooking at 230 to 260°F. 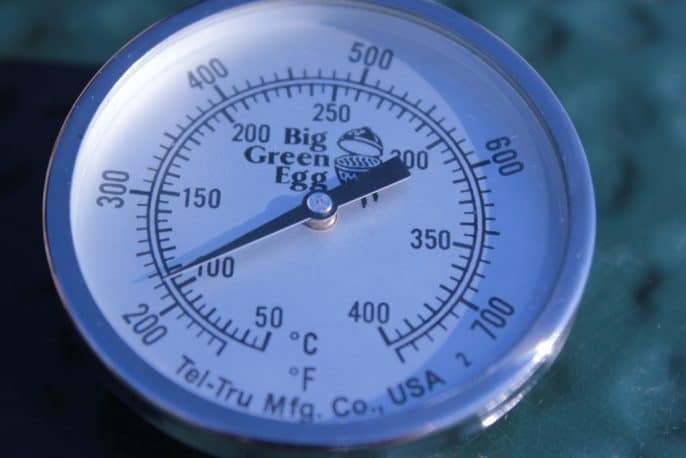 If you can maintain the higher temperature, the hens will only take about 1.5 hours. At the lower end, they will take about 2 hours. 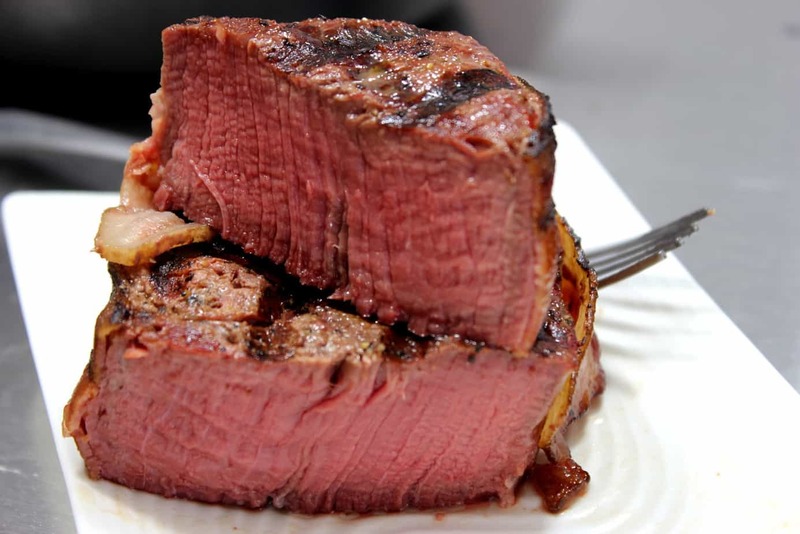 Continue cooking until they reach 165°F as read by a digital meat thermometer. Remove the chickens from the grate when they are done and place one cornish hen on each person's plate with sides. I like the overnight idea and may try that. I’m making them this weekend along with some beer can chicken, salmon and smoked cream cheese. The only thing concerns me is the mayo. Just hard to imagine, I’m thinking I’ll try olive oil and/or coconut oil instead. I just bought a Bradley based on Jeff’s references and was checking out these recipes. 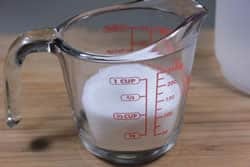 I would respectfully suggest that the brine solution should contain a 2 to 1 ratio of sugar to salt. I learned this ratio from my brother-in-law years ago who was an adherent of the Foxfire books. I have tried 1 to 1 and it is a noticeable difference. Jerry is sitting up,in Heaven sipping a Bud..smiling. 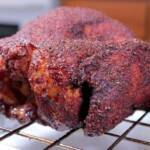 By far, the best smoked game hen I have had – moist and tender. Only change was to brine overnight with 1/3 C salt, sage and thyme. 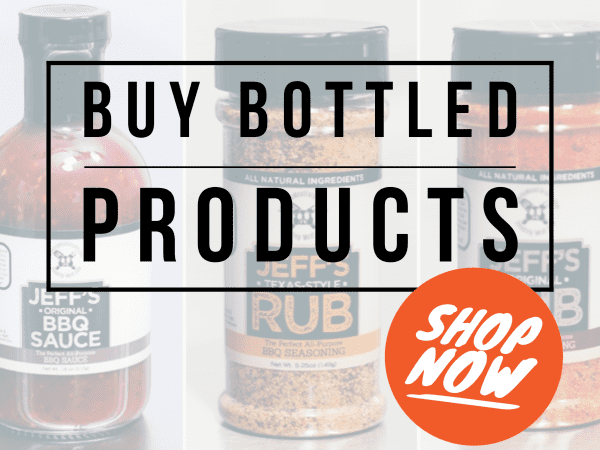 Jeff’s Rub is a required ingredient. Any other rub and it would be lacking. Nothing left but bones and satisfied smiles after this meal. 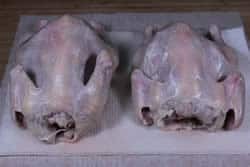 I often spatchcock my Chickens and game hens. Then after an hour or two of smoking (before they reach 165) I remove them to the grill. 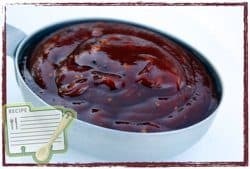 A bit BBQ sauce and some nice flame really crisps the skin and finishes the cooking process quickly. That’s great when you need to have your bird done at a particular time. If the whether is inclement or you don’t spatchcock – just finish them in a 325 oven in a covered roasting pan. 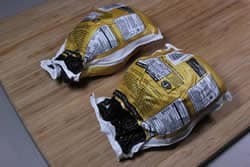 This method works for turkeys too – smoke for 4 hours and finish in the oven, usually in about half an hour. 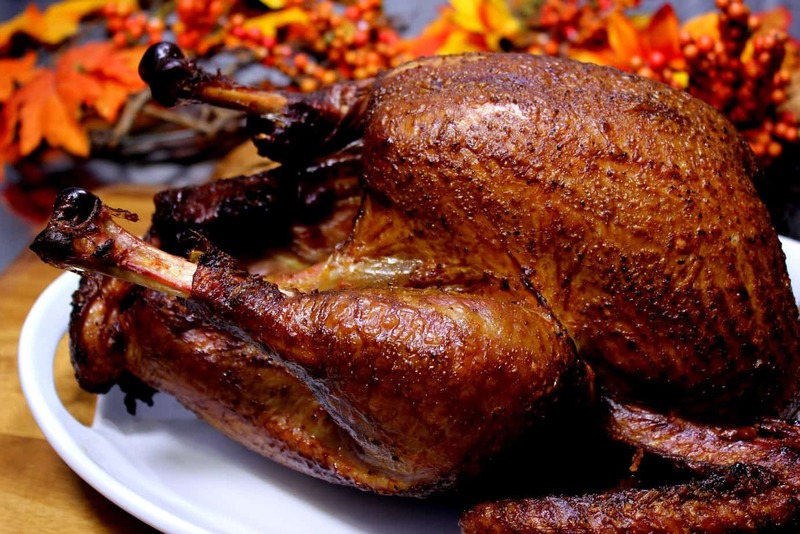 Birds come out on time, cooked, juicy and flavorful.